Health Care is changing daily and Doctors Express offers a new model for a needed niche in this industry. Doctors Express is an urgent care center providing care for non-life-threatening illnesses and injuries such as, broken bones, fractures, cuts, flu, allergies and ear infections. They’re open every day; Mon – Fri 8am – 8pm and Sat. & Sun. from 8am – 5pm. Most insurance is accepted and no appointments are needed. Not intended to replace the family doctor, the vision of the company is to provide service for the segment who either cannot get in to see their regular doctor fast enough or does not have a primary care doctor. They’ll treat and send a full report to the patient’s primary care doctor or refer the patient to a primary care doctor or specialist, if needed. Also for those traveling, moving to the area without a doctor, or anyone needing assistance after regular office hours, it is the perfect alternative. Kristy also points out that Doctors Express also provides Occupational Health for employers; pre-employment physicals, drug screens, vaccinations, care for Workers’ Comp Cases, and DOT physicals and drug screens as well as vaccinations and many other tests. The marketing of this new concept falls on Kristy Gentile. 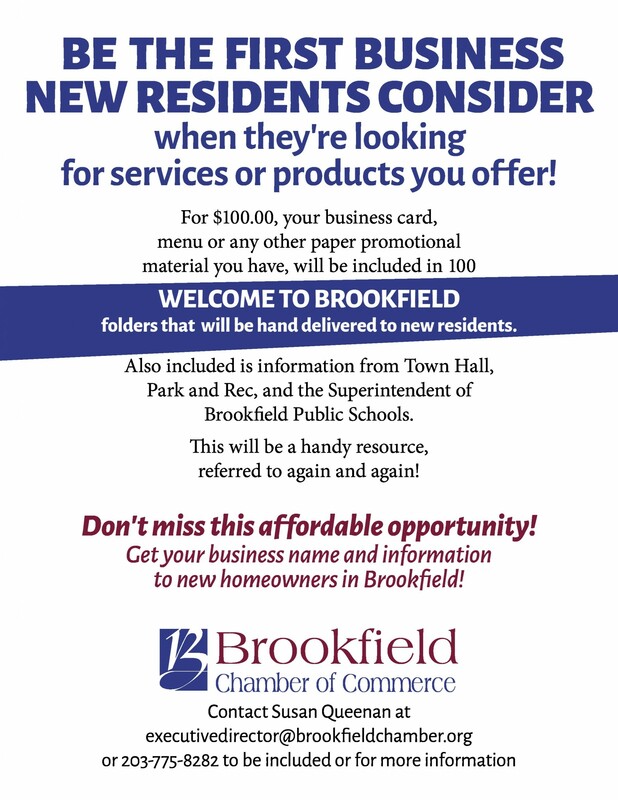 Although Kristy and her 16 year old daughter are residents of Oxford, she is an active member of our Brookfield Chamber of Commerce. Kristy is a lesson in persistence and focus on a goal. A young, single mom found Kristy supporting her daughter as a phlebotomist at Danbury Hospital while attending Southern and graduating with a B.S.degree in Public Health. After graduating and an extensive job search, Kristy found her first job as the marketing director for a nursing home in Derby. As luck would have it, the home went on strike shortly after Kristy joining the staff. She was challenged to sell “rooms” for a nursing home with minimal staff and picketers outside. Keeping her options open she was recruited by a Danbury Nursing Home, which also ended up going on strike. Soon afterwards, she was fortunate to find a HOME with Doctors Express and has loved every minute of her employment there. Her job is twofold: to raise awareness about the services offered through community outreach, networking, creating ads and social media and to develop relationships with local doctors and specialists to whom to refer patients. Besides being involved in the activities of her daughter, Kristy has recently found more time for herself and has been playing on an adult Kickball League. She also spends most of her spare time with her furry child, a very large Bull Mastiff.